In Hollywood, celebrities are constantly getting together and breaking up (who can forget Kim Kardashian's 72 day marriage?). It makes us wonder if love is dead, or if it was real to begin with at all. But fear not, because there are still a slew of stars who have stayed together despite the drama fame ensures. 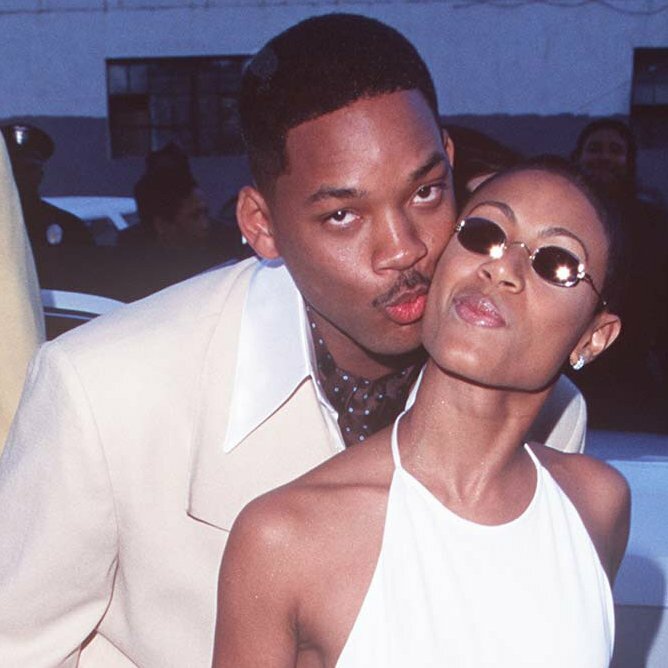 In 1994, Will Smith met his future wife, Jada Pinkett-Smith on the set of The Fresh Prince of Bel-Air. Pinkett-Smith auditioned for the role of his character's girlfriend, Lisa Wilkes, but was passed for the roll. They began dating in 1995 and wed in 1997. The couple have two children, Jaden and Willow. Hugh Jackman was 26 when he met Deborra-Lee Furness in 1995. He was hired to play her love interest on the set of the Australian TV show, Correlli. 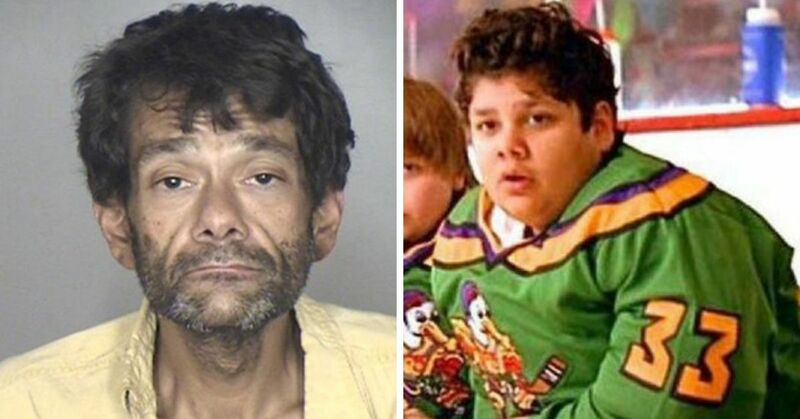 The couple married the following year and have adopted two children, Oscar and Ava. Country royalty, Faith Hill and Tim McGraw first met at a radio seminar in Nashville called New Faces. While they had instant chemistry during their brief encounter, they were both in relationships with other people. Their attraction to each other became too strong and they broke up with their respective partners. The couple are more in love than ever and share three children, Gracie Katherine, Maggie Elizabeth, and Audrey Caroline. 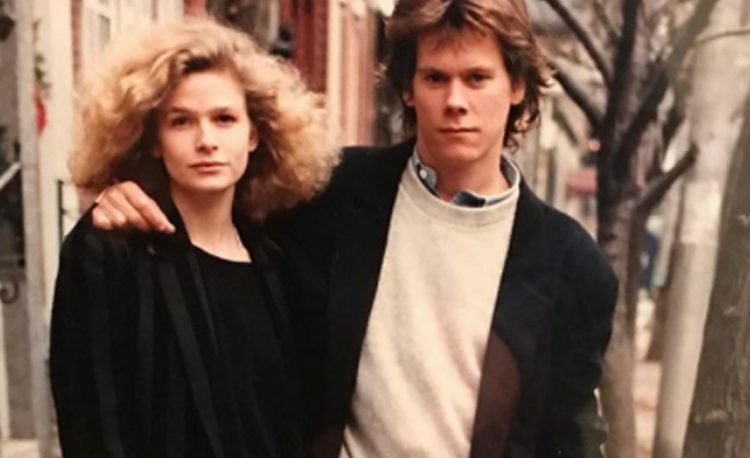 Kevin Bacon first met Kyra Sedgwick when the pair were filming the play, Lemon Sky. Sedgwick said she didn't take take to Bacon at first, and he knew it. After asking Sedgwick out multiple times, she finally said yes and the couple wed months later in 1988. They have two children, Travis and Sosie. 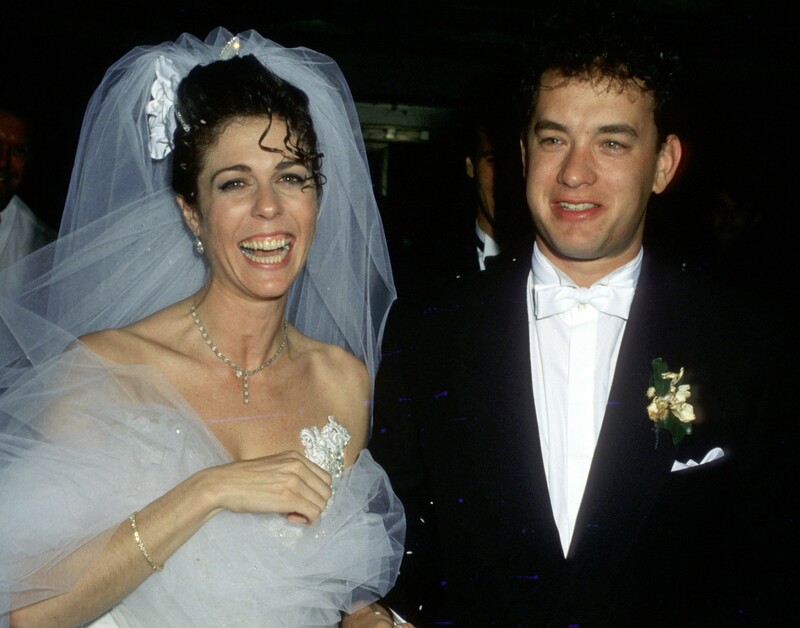 Tom Hanks and Rita Wilson first met in 1981 after filming the comedy, Bosom Buddies in 1981. Three years later, Hanks starred with Wilson in Volunteers, and their passion couldn't be contained. 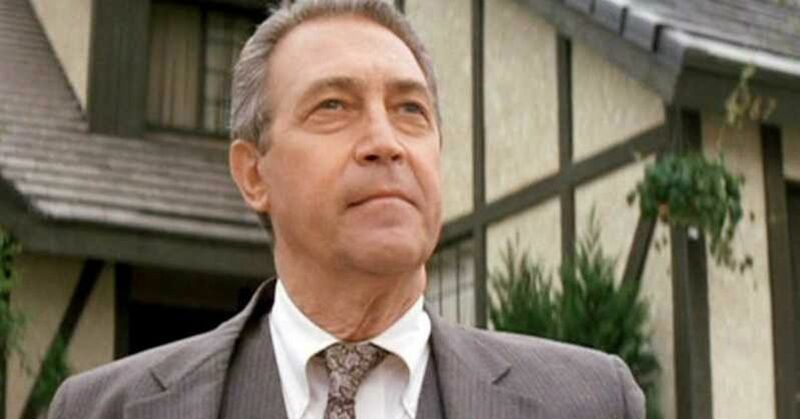 Hank left his wife, Samantha Lewes, and Wilson ended her engagement. The couple married in 1988 and have two children, Chet and Truman. Wilson is also the stepmother of Hanks other children, Colin and Elizabeth. Michael J. 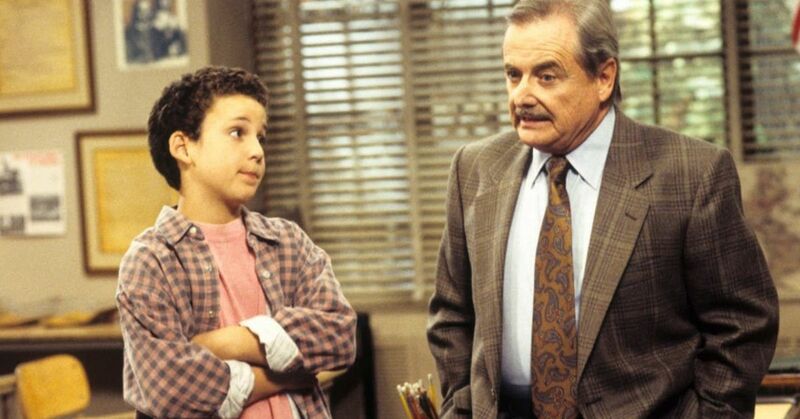 Fox first met Tracy Pollan on the set of Family Ties, however they didn't get off to a good start. Pollan originally thought Fox was arrogant and full of himself, but he was eventually able to win her over. The pair married in 1988 and have four children together, Sam, Aquinnah, Schuyler and Esmé. 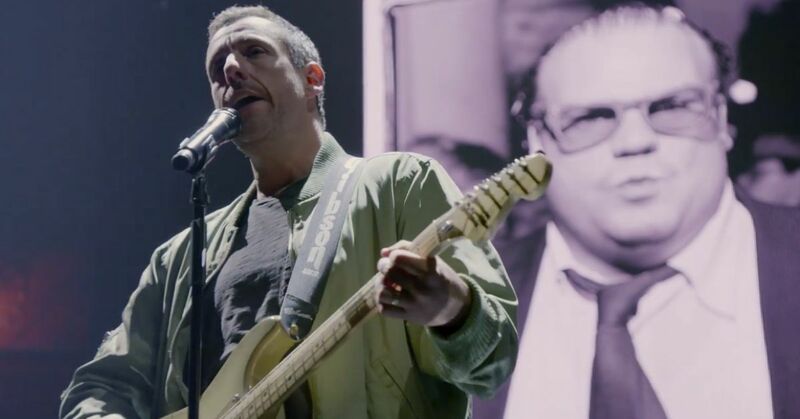 Before the couple got together, Jamie Lee Curtis saw a picture of her future husband, Christopher Guest from the movie This Is Spinal Tap in Rolling Stone. Smitten, Curtis cold called him, but he never returned her message. However, months later the pair locked eyes at the restaurant, Hugo's, and Guest called her the next day. The couple wed in 1984 and have two children, Annie and Thomas. 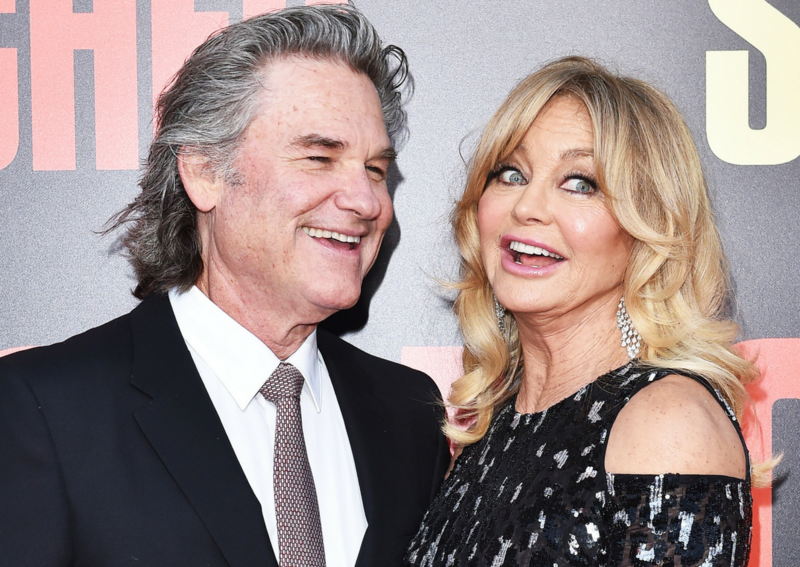 While the pair aren't officially married, Gold Hawn and Kurt Russell are the definition of "couple goals." They first met while filming The One and Only, Genuine, Original Family Band, but didn't get together until starring in Swing Shift in 1983. 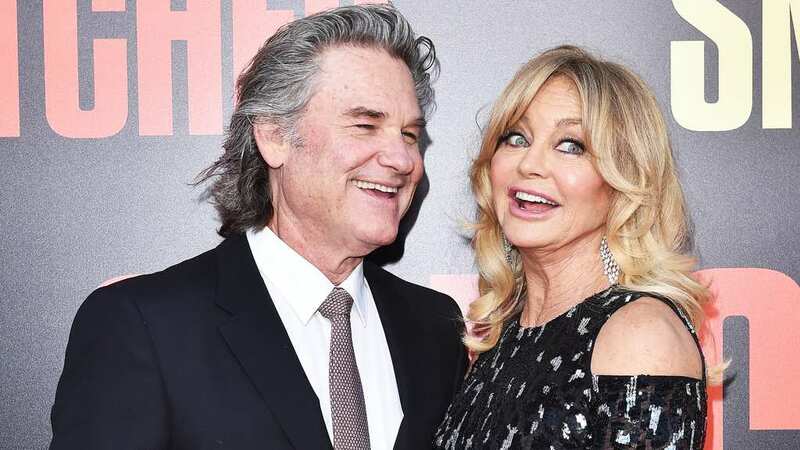 The couple share son, Wyatt, while Hawn is the stepmother to Russell's son, Boston, while he is the stepfather to Hawn's children Oliver and Kate Hudson, who both agree Russell is their true father. Ozzy and Sharon Ozzbourne first met in the early 1970s when her father, Don Arden, was managing the band, Black Sabbath. When Ozzy was kicked out of the band, Sharon became his manager as a solo artist, and their romance bloomed from there. Despite their scandals and relationship drama, the pair have been married since 1982 and don't plan on breaking up anytime soon. 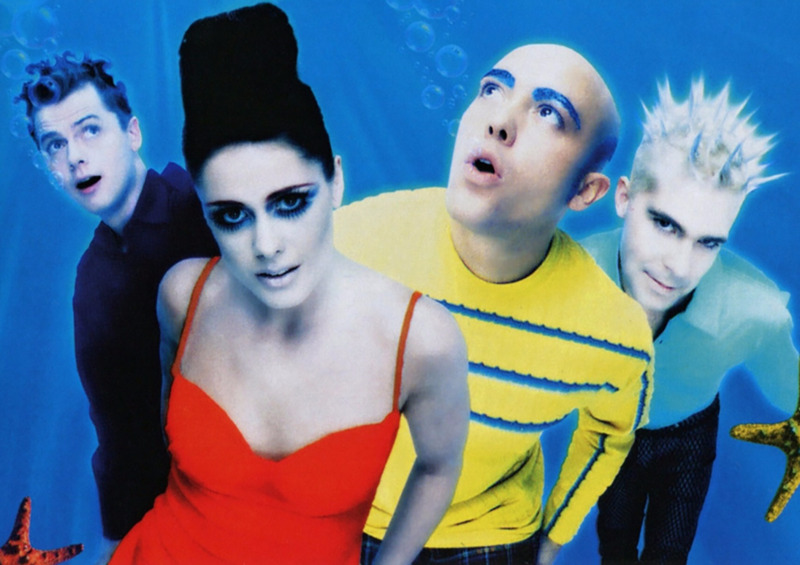 They have three children, Aimee, Kelly, and Jack. 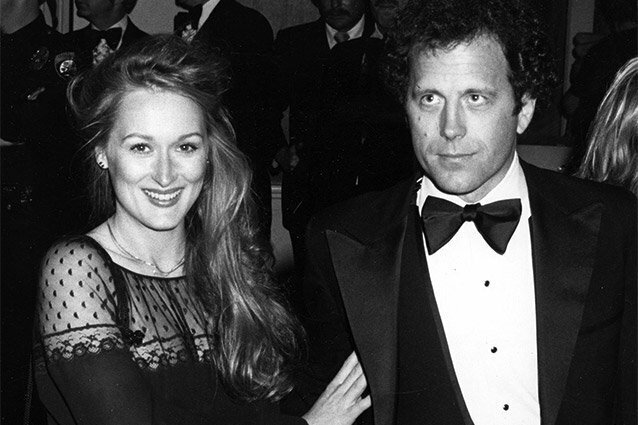 Meryl Streep married sculptor Don Gummer in 1978 at the garden of her parents’ home, six months after the death of her boyfriend, actor John Cazale's death. The happy couple are still as much in love as ever, and Gummer has always been by her side at industry events and award shows since. They have four children, Henry, Mamie, Grace and Louisa.